With millions of cars crisscrossing the Southern California freeways every day, an accident can happen to anyone. 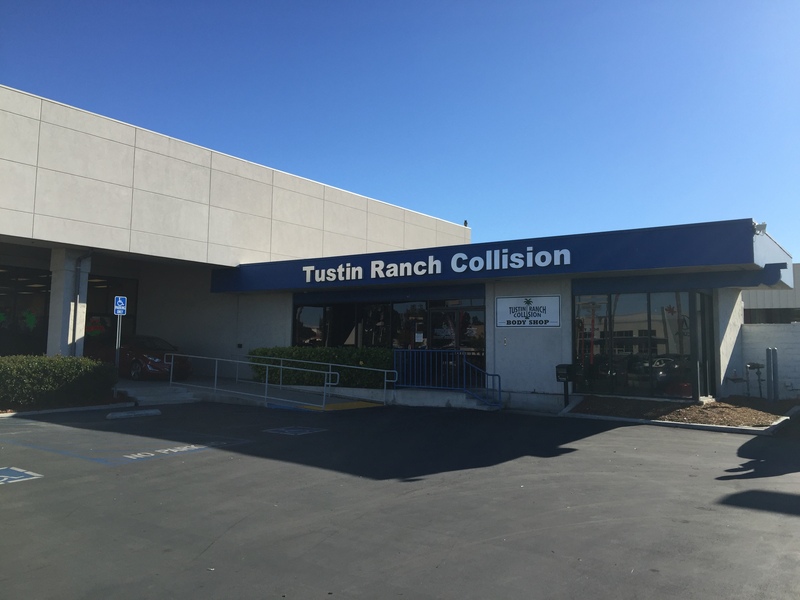 If you're in need of collision repair, you have a solution at our premiere Tustin body shop. Our highly trained staff can evaluate, quote and repair your car in little time. Bring your car in, and we can start the process almost immediately. As your vehicle is brought to our facility, we'll give it a thorough examination. You'll be given a repair quote that also takes the vehicle's value into consideration. At this point, you'll need to decide if the repair is worth the cost on a personal financial level. Do you have any cracks across your windshield? Debris kicked up along the streets and freeways can easily create dents and traveling cracks on your glass. In many cases, you could be pulled over by the police for an unsafe, cracked windshield. Give yourself a clear view by bringing your car into our shop. We can expertly remove and replace your autoglass for a reasonable fee. Your safety and visual clarity on the road are priceless. With these companies' support, you'll have a car to rely on until our mechanics thoroughly fix your vehicle. Simply trade cars with us when your repair is done. When you're involved in an accident, you'll probably have insurance to cover some of the costs. Our body shop is happy to accept most major insurance policies. Insurance estimators are welcome to visit our facility for a closer look at your car too. In addition, you might have warranty repairs that are necessary for your ride. We work on every model car on the road today, so we can cover some warranty needs when we quote your vehicle. Tustin Ranch Collision understands that an accident is a frustrating situation. Our Tustin body shop can make some of your frustrations disappear with our streamlined repair process. Give us a call at 714-540-9330 or stop by our facility located at 16 Auto Center Dr. Tustin, CA 92782 today. With our high-quality services, your car will look perfect once again. Questions or want to get an estimate?